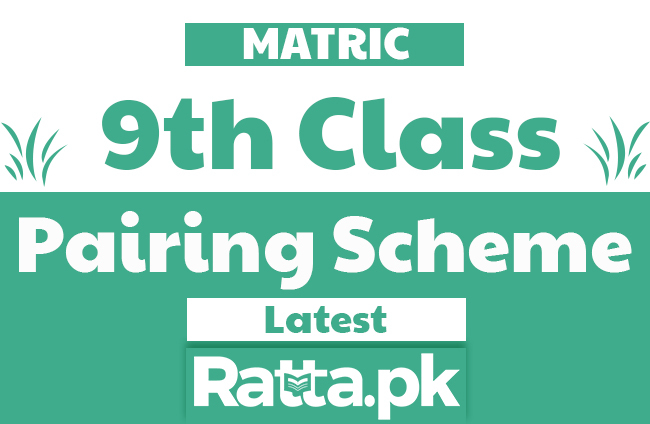 Looking for the matric class 9th pairing scheme or assessment scheme of 9th class? Here are the Matric 9th Pairing Scheme/Assessment Scheme 2019 All Subjects. Currently, here we have provided pairing scheme of three subjects Chemistry, Physics, and Biology. waisy Results boht achy aye hain is bar. computer assessment schemee for class 9th/???? 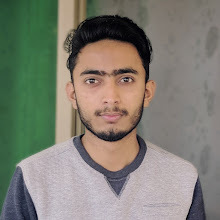 Sir 9 ke computer science ki to pairing bta dein had hoti hai!!!!! Sahiwal board ki ~!!! ab ye comment doosre comment ki tarah remove mat karna !! meharbani hogi plz toaja farmaein.. apni nazrein karam farmadein yahan par!! thanks idhr Dastiab he sab kuch. Here we have shared the 9th class Computer Science Pairing Scheme 2019 in case if you are looking for the combination scheme of computer class 9. SIR YE SAHII SCHEME HAY???? is it authentic scheme? bcz board hvn't uploaded it? please telll me this cheme of 2018 2019? 2018-19 ki scheme kb ay gi? sir is the scheme of 2019 session is similar to 2018 session???? Plz bro current English 12th class snd kro. Kuch pta ha new scheme ka any information? Sir plz confirm that news that pairing scheme changed is true or not? if you call yourself software eng. then you could have developed good UI.